Confused and Frustrated? We Don’t Blame You! Call for Help! We provide complete Computer Technical Support services in Toronto and computer Network Setup & Management services for your Small or Medium-size business anywhere in the Greater Toronto Area in Ontario. We support your office anywhere in the GTA, from Scarborough to Burlington, including Toronto downtown core, Markham, Mississauga, Oakville, Woodbridge, Maple and Concord. If you are interested in building a new network, talk to us today! We will provide you with an outline and estimate for your new network at no cost, and with no obligation. Our System Administration and computer tech support services are conducted by our team of Professional and expert Systems Administrators for a hassle-free and quick support service while on your premises. Hassle-free tech support experience. While our experienced, certified engineers are at your premises, they mean business. They will not waste your time, and in general they will spend less time providing the solutions you require than the average technician. This saves you money. Professional Business Web Hosting and Outlook Business Email solutions available. Update Windows operating systems, including Windows 7/8/10. Is your system performing slower than expected? We can help! General system maintenance to ensure consistent performance. Do you offer Business Cloud Backup services? Yes! We offer custom and comprehensive Business Cloud Backup programs for business continuity and disaster recovery. Do you provide remote support? In certain cases we can help you over the phone or even take over your PCs remotely. Same rates apply as on-site support. Do you sell computer hardware? We can supply you with any server-based hardware, or other Business Networking equipment such Routers, gateways, load-balancing hardware, etc., but most importantly we will build the Network Architecture for you, based on your business needs. All hardware supplied carries the respective Manufacturer’s warranty. Generally, we try to avoid selling workstations. However, we will guide you accordingly on which specifications you require for your business needs and who can supply the hardware to you. Combine our on-site networking support services with our extensive, all-inclusive web design and development services for the ultimate in peace of mind. Is your business protected against data disasters? Web Hosting for Small Business. Beware of the Gimmicks! Website hacked? You are not alone! 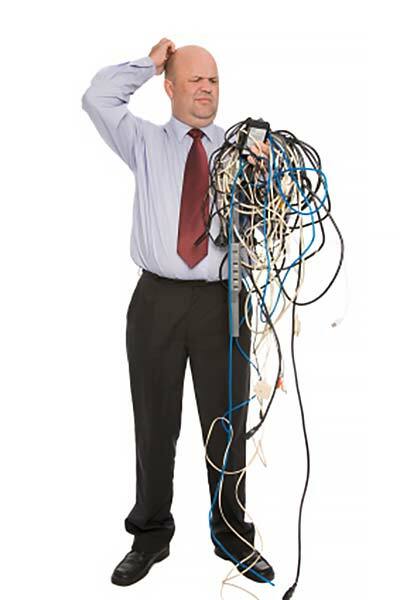 Cabling infrastructure: Please contact us to book onsite inspection. Please see our Web Maintenance & Support for Webmaster and other services. Transform your brand. Expand your business. Stay connected! Receive valuable tips! We are committed to making a difference in Oakville, in the Greater Toronto Area and beyond with our all-inclusive professional web design and redesign, digital marketing and related services. Join our list and receive valuable web design and marketing tips.